Learn how to grow your educational business today! Onsite or on-demand professional learning for your school district, conference or convention. Let's work together to create your new website, social media and other marketing materials. 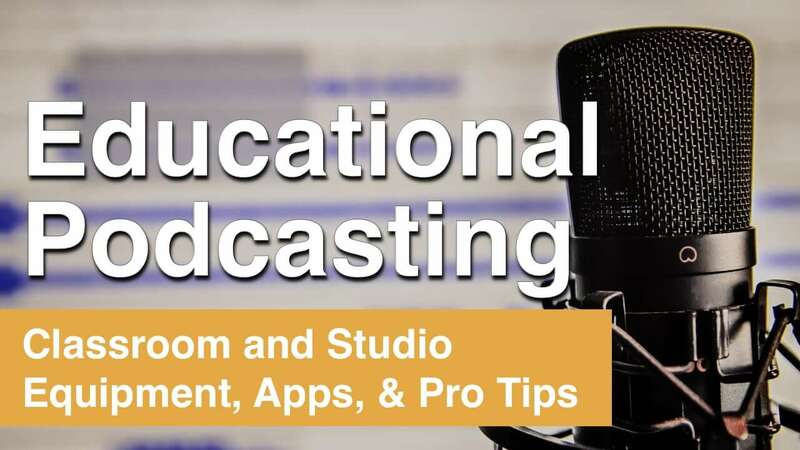 Learn how to create an audio or video podcast in your classroom or home studio. 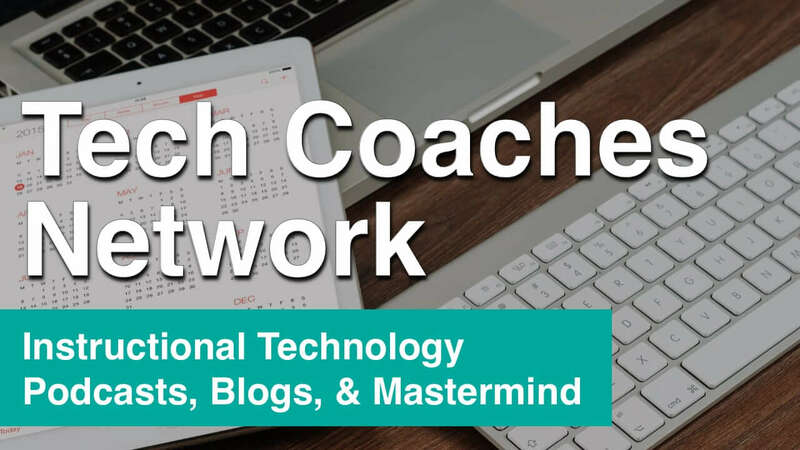 On-site coaching and consulting for school districts, tech coaches and teachers. In 2017 I had the honor of speaking at TEDx about the journey my wife and I took together and shared the story of how our triplets were born extremely early at only 25 weeks. If you would like to have me speak at your event, please inquire today. I would love to work with you. If you are like most of my readers and listeners, you’re a successful, self-motivating educator. But like many educators, you may be seeking support and advice on how to build your educational brand to stand out in the world. 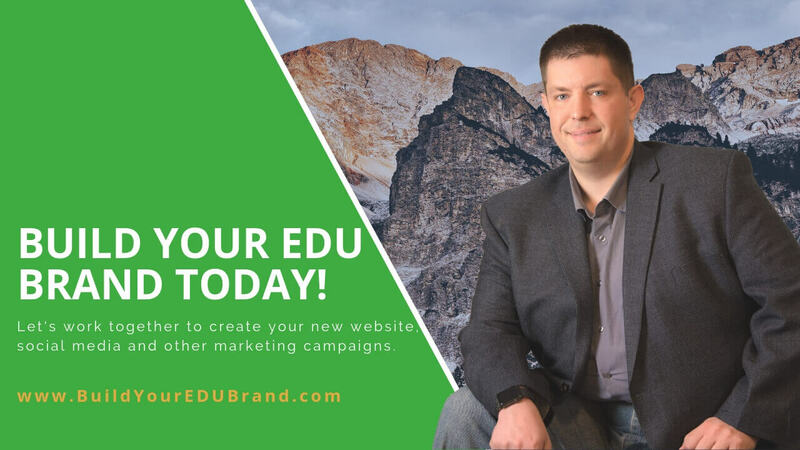 For the last 18 years, I have helped school districts and educators create dynamic brands for themselves and I'm here today to help you achieve your goals. Let's work together today to create your brand new educational brand including a new website, social media presence, podcast, and much more! Do You Need A Killer Website? Let's work together to put you on the moon! 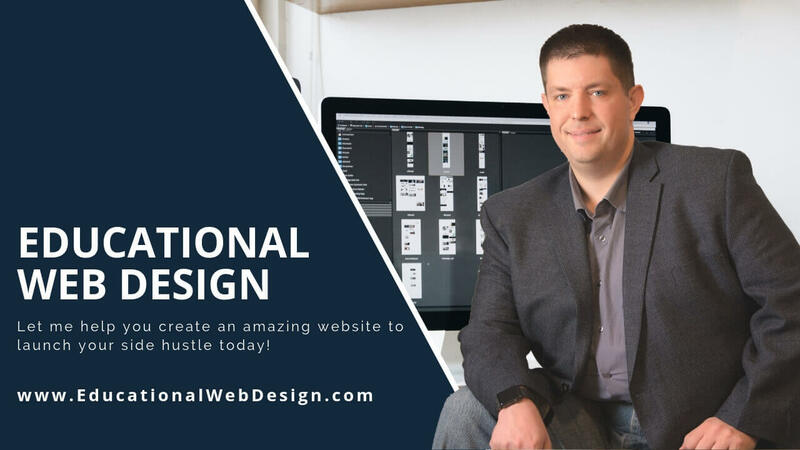 No matter if you are starting from scratch or would like to be coached on how to improve your current website, let's work together to get you noticed today! 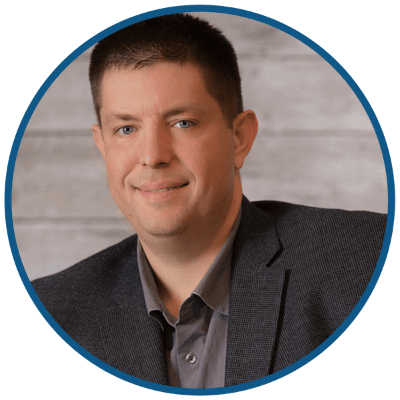 Jeff is the person you want in front of other educators helping them overcome their greatest fear and possibly biggest necessity: sharing ideas. Jeff brings his rich background of teaching with edtech and facilitating discussion about its power in the classroom. The man knows how to inspire others to question their norms and embrace their future potential. 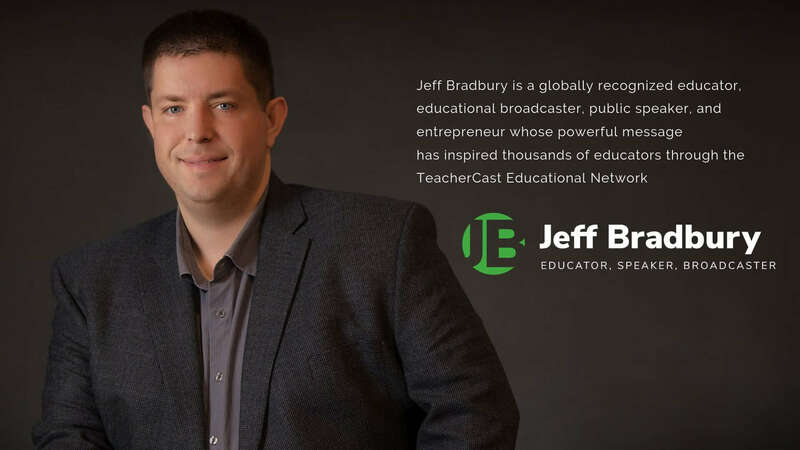 Jeff is an experienced and gifted communicator who generously shares his gifts with the education community through his podcast channel and site, TeacherCast. Jeff is always positive, encouraging, and vibrant in his interactions with others making them feel at ease on the air and in person. I’d highly recommend Jeff’s podcast to anyone who is passionate about education, leadership and digital communication. Jeff is passionate about providing useful and engaging professional development for educators. Jeff is dedicated to supporting educators learn for life. 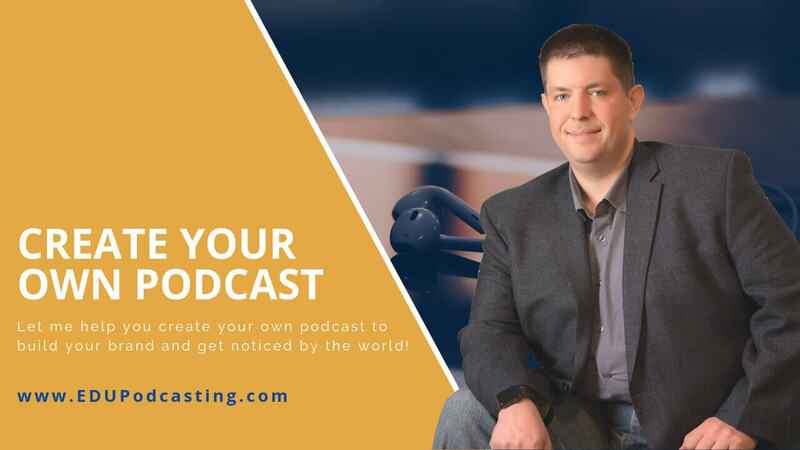 The fact that he’s juggling working at a school and operating TeacherCast speaks volumes about his commitment to professional development. From our chat to an ongoing string of emails, Jeff was thoughtful, collegial, and collaborative. I’d recommend working with Jeff without reservation. What Do You Want To Learn Today ... Let's Work Together! Are you ready to find out how I can help you in 2019? Make an appointment with me today to get a FREE 1:1 introductory coaching session. Are you a classroom teacher? Get started podcasting with your students today! 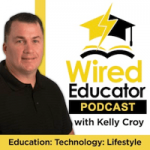 Learn how to bring audio and video activities into your classroom through educational podcasting! I want to do more with my students, but I simply don’t know where to start? My school district wants me to use more technology in the classroom, but there are so many options to choose from and I don’t know how to find the right tools for my classroom. I would like to be a risk taker, but I’m constantly running into walls with my peers and I’m constantly feeling frustrated. If this describes your mid year … or even your first marking period thoughts don’t worry … we have all been there. I remembering working with my students many years ago trying to figure out how to navigate my way through the world of educational technology. I know what it feels like to want to do something special with my class but not sure which of the many tools would be best for my students to test out. I found myself struggling to find the best website to read the best blogs who recommend the best podcasts. All of this research found me spending more time searching the internet and less time spending time with my family. It is for this reason why I created TeacherCast.net. For the last 7 years, I’ve had the amazing opportunity to work with teachers all over the world to help them develop their unique library of tools for their classrooms. 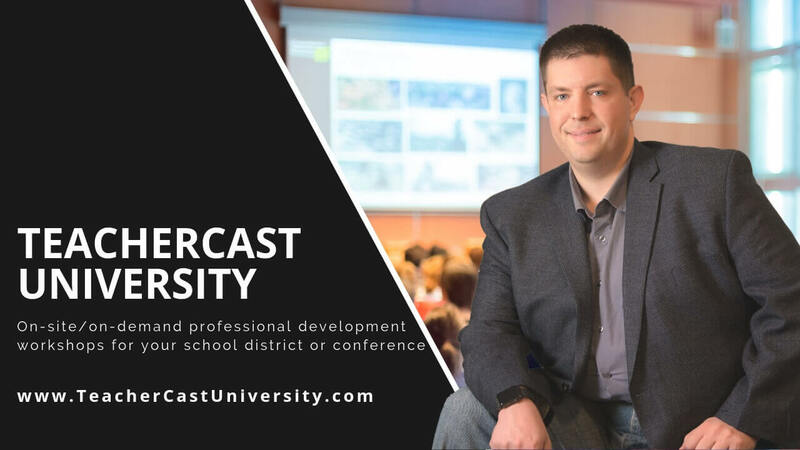 As the creator of TeacherCast.net and the TeacherCast Educational Network, I have amassed a comprehensive library of podcasts, screencasts, editorial content, and hands-on workshops designed to help you and your school district integrate and infuse technology at the highest level with your students. The mission of TeacherCast has always been simple. It is now, was then, and forever will be: “A Place for Teachers to Help other Teachers.” This means that my podcasts, screencasts, and all of the educators who have contributed to the blog, come together with the purpose of being a team to help out educators world-wide. 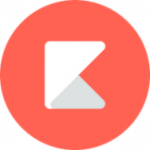 This website is being created with a slightly different purpose. Although this site is slightly similar in mission to TeacherCast, is not designed to help out every teacher on the planet on every topic on the planet. 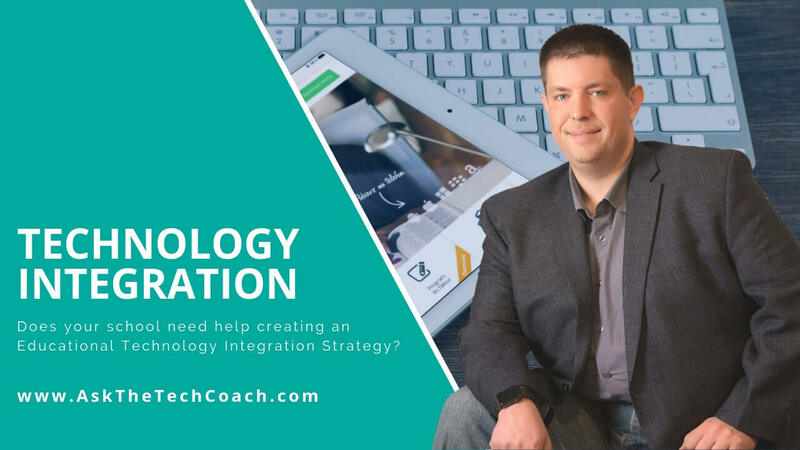 This site is designed for me to share my experiences as a Technology Integration Specialist to share with you how you can successfully infuse and integrate technology in your classrooms. This past year witnessed the birth of a new podcast called “Ask The Tech Coach.” Through this podcast, I will be sharing my favorite lessons, tech tools, and tricks to take your classroom to the next level of tech integration. I hope you will consider subscribing to this podcast on iTunes, Google Play, and wherever you listen to your favorite podcasts. 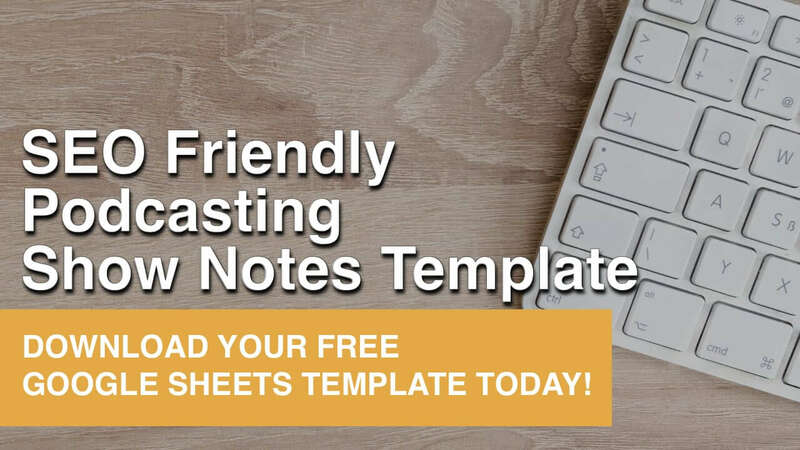 While the majority of the content on both TeacherCast and this website will remain free, there are a number of additional services which I enjoy doing to support and offset the cost of creating this content. Over the next few weeks, I will be creating and launching a series of online courses and eBooks to help you learn how to integrate technology into your classrooms. If there are any opportunities for us to work together, please don’t hesitate to contact me and request a workshop, presentation, keynote or other type of opportunity. Every great conference needs a dynamic speaker. Let's work together to create a dynamic event for your next conference or professional development.